While no cases have yet been reported in Marin County or California, the Centers for Disease Control and Prevention (CDC) is reporting that more than 300 people have presented this year to healthcare facilities with serious bleeding disorders due to synthetic cannabinoid use, including 8 fatalities. 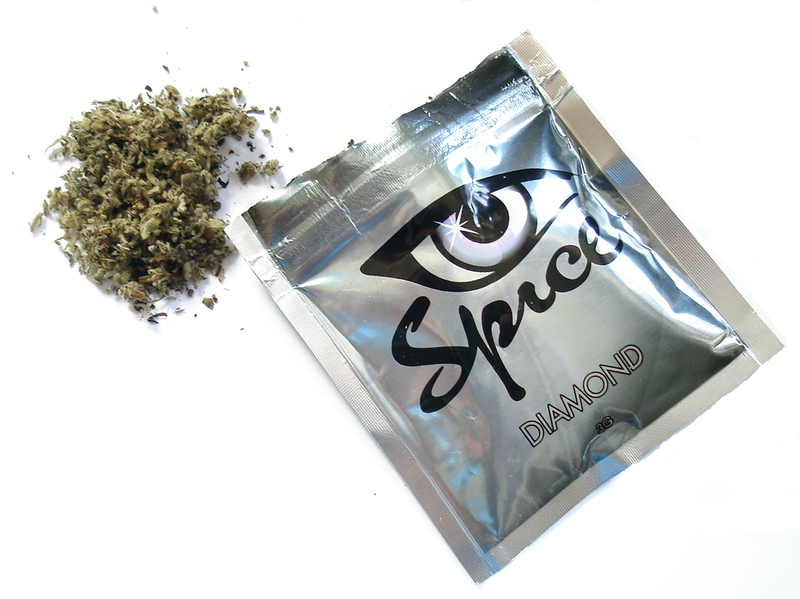 The vitamin K antagonist, brodifacoum, has been found in these synthetic drugs. Vitamin K1 continues to be the recommended therapy. The United States Department of Homeland Security (DHS) has issued a proposed rule that would significantly revise the legal test for determining when legal immigrants are likely to become "public charges" and therefore ineligible for residency in our country. 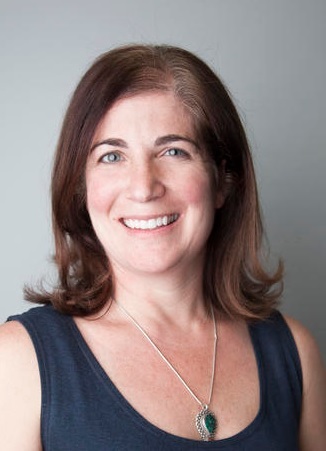 On December 2nd, the Marin IJ published an Op-Ed by Drs. Mitesh Popat (CEO, Marin Community Clinics) and Matt Willis (Health Officer), which describes the detrimental effects this law, as currently written, would have on the health and well-being of our community. One major effect, which we are beginning to see in Marin County, is a chilling effect on Medi-Cal enrollment. This could translate into declining revenue and ultimately decreased staffing and service capacity of our county's community health centers. In Marin County, an increasing number of Shigella isolates are being found to carry antibiotic resistance. The CDC is reporting a national trend of ciprofloxacin and azithromycin-resistant Shigella strains. 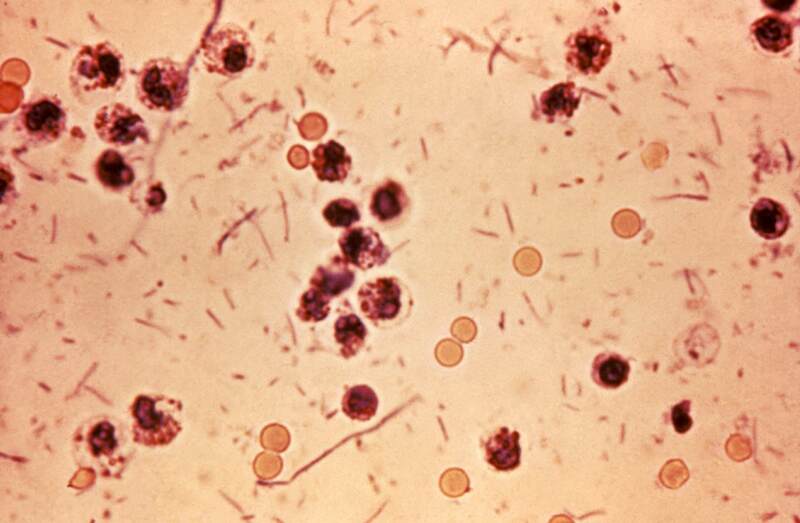 Clinicians should be aware of potential treatment failure in Shigella infections treated with ciprofloxacin or azithromycin. If treatment failure is suspected, clinicians should contact the HHS Communicable Disease Prevention and Control (CDPC) unit (415-473-4163) to coordinate antimicrobial susceptibility testing at the Public Health Laboratory. According to the California Department of Public Health, the number of infants born with congenital syphilis has increased alarmingly over the last five years, growing from 33 cases in 2012 to 283 cases in 2017. This increase is both tragic and unnecessary as congenital syphilis is completely preventable. Clinicians are urged to test every woman for syphilis once in her first trimester prenatal labs. Women who are at risk should be tested again in the beginning of the third trimester. For further information regarding diagnosis, testing and treatment, clinicians can consult the CDC's Syphilis Pocket Guide. I am thankful for the opportunity to live, work and play in Marin County. Unfortunately, everyone in Marin doesn't experience the same quality of life. As the recent "Race Counts" report highlights, Marin is the most racially inequitable county in California. Marin Health and Human Services (HHS) has just released All in Marin, the HHS Strategic Plan to Achieve Health and Wellness Equity. We are committed to working together with our healthcare partners to reduce racial and ethnic disparities in health outcomes. Thank you for all you do each and every day to keep All in Marin healthy.